David Gullentops is Professor of French Literature. 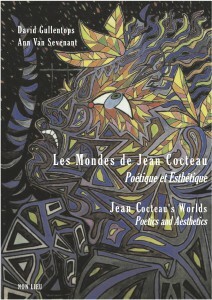 He is Director of the Emile Verhaeren Chair and the Scientific website Jean Cocteau. 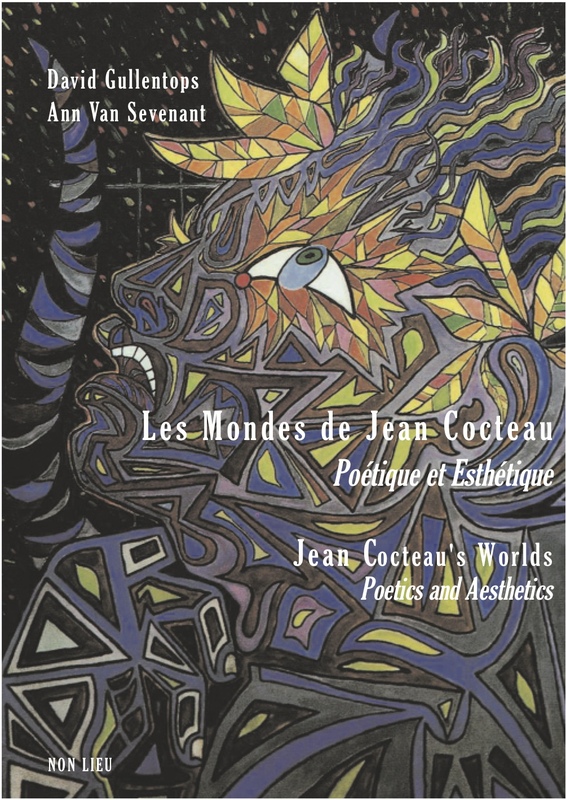 He is a specialist in the theory of poetic discourse and in the relationship between poetry and other forms of literary and artistic expression, particularly in the work of Jean Cocteau. He has also published on Apollinaire, Dotremont, Maeterlinck, Michaux, Rodenbach, Tardieux and Verhaeren and has worked on the elaboration of a cognitive reading model that is suitable for the approach of hybrid artforms in the poetry of the twentieth century. David Gullentops is editor of the Cahiers Jean Cocteau and co-editor of the Complete Works of Jean Cocteau being published by Gallimard in the Bibliothèque de la Pléiade. He is also a poet – for a review of his last book Acitadines by Marc Dominicy, see FrancoFonie.